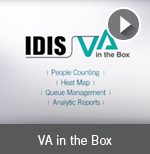 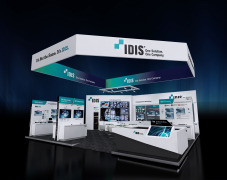 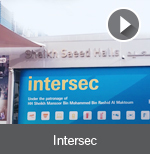 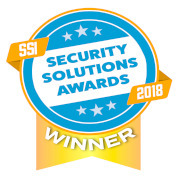 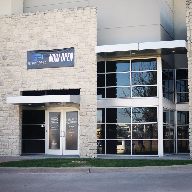 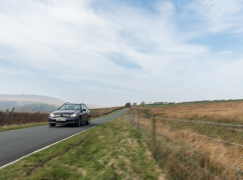 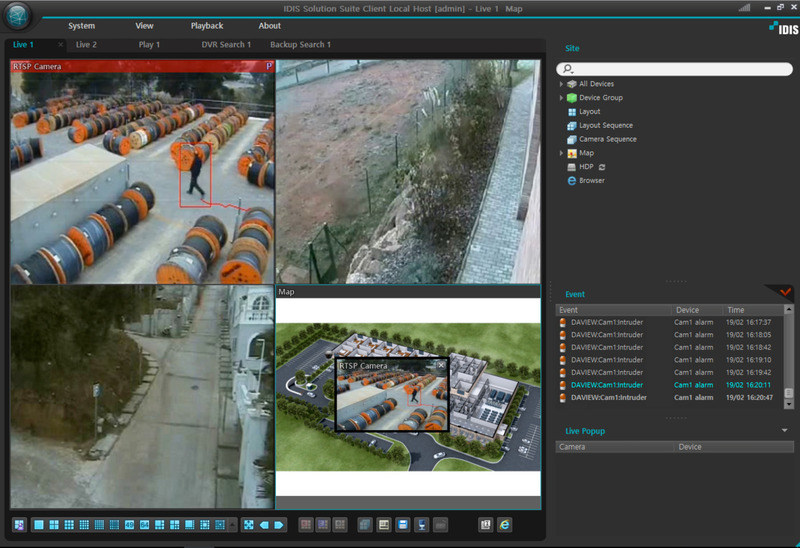 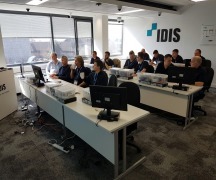 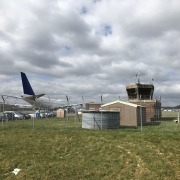 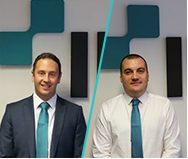 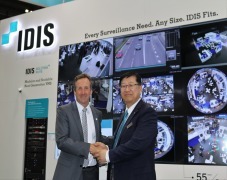 Users of IDIS Center and IDIS Solution Suite can now take advantage of powerful, specialist perimeter video analytics, thanks to integration with DAVANTIS. 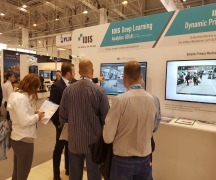 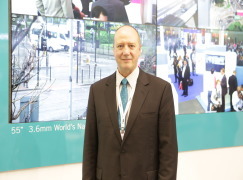 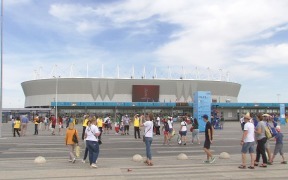 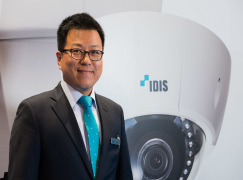 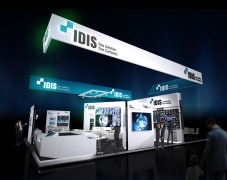 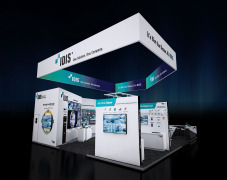 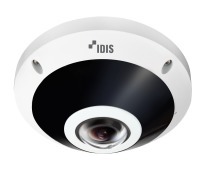 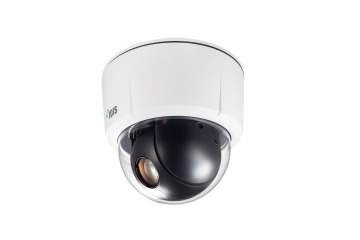 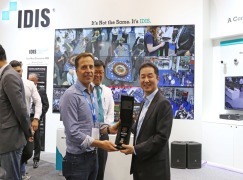 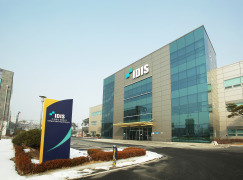 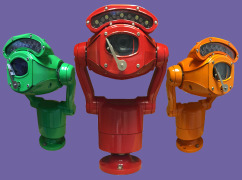 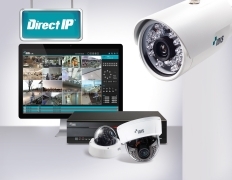 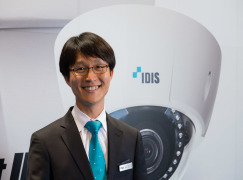 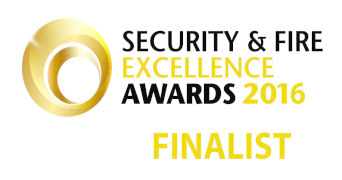 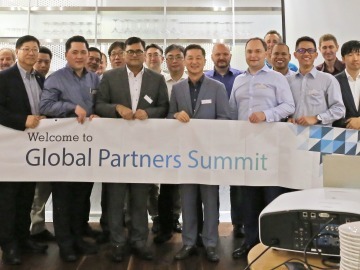 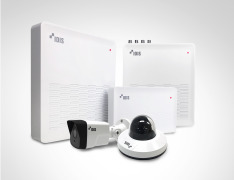 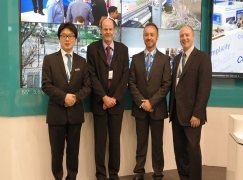 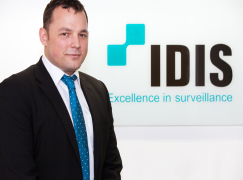 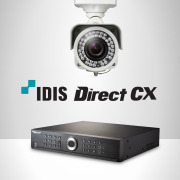 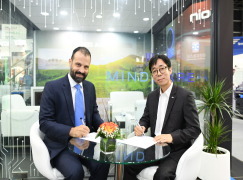 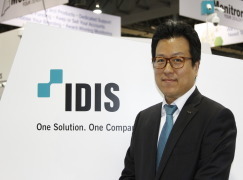 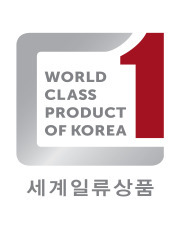 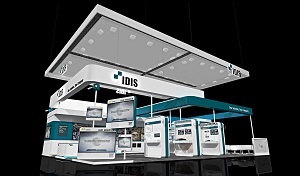 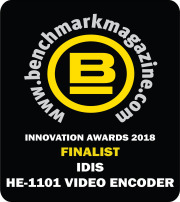 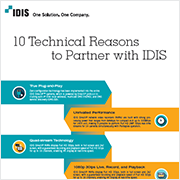 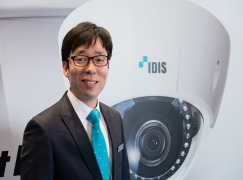 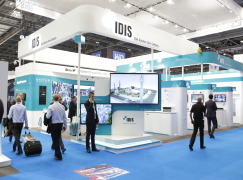 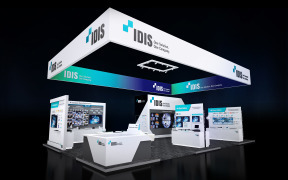 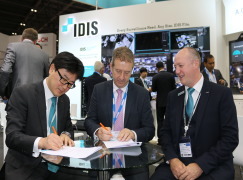 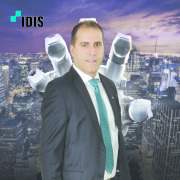 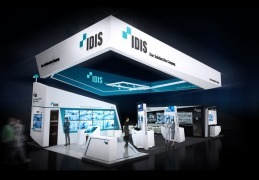 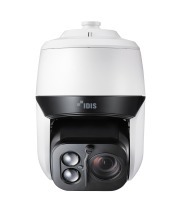 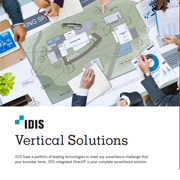 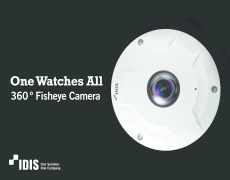 IDIS, a global leader in video surveillance technology, is South Korea’s largest in-country manufacturer while DAVANTIS specialises in video analytics and, over the last decade, has focused on advanced perimeter security applications. 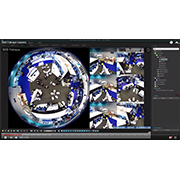 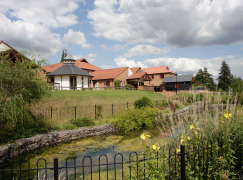 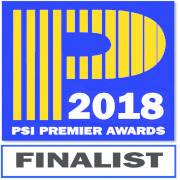 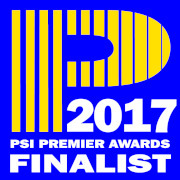 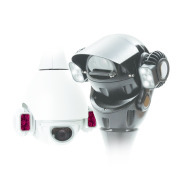 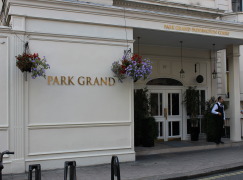 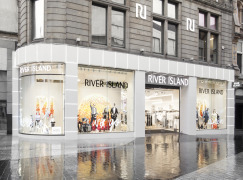 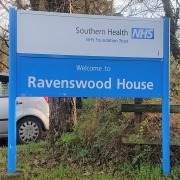 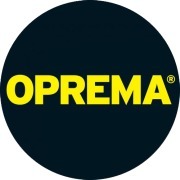 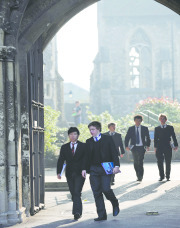 These include DAVANTIS Daview LR, a powerful video analytics system designed for large perimeters utilising specific algorithms for thermal imaging and visible cameras and Daview S, an analytics system characterised by quick and simple installation. 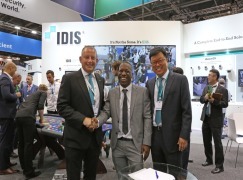 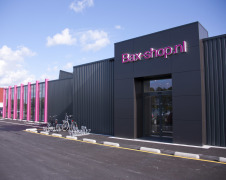 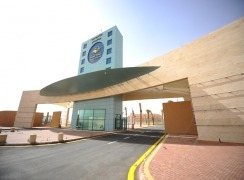 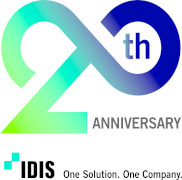 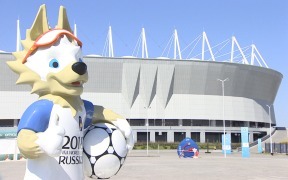 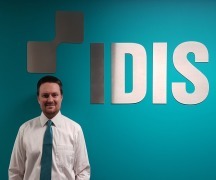 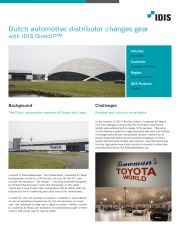 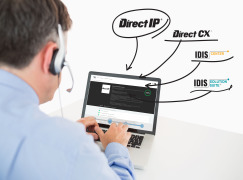 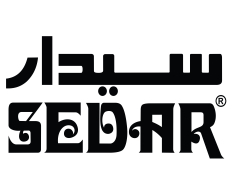 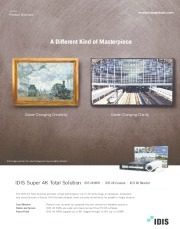 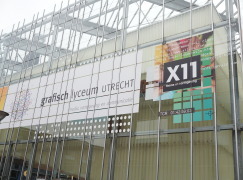 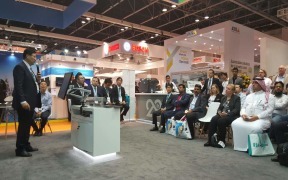 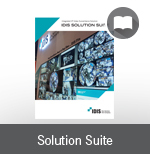 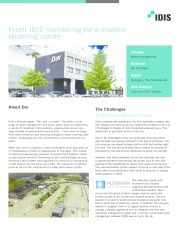 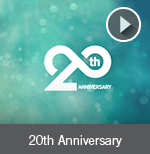 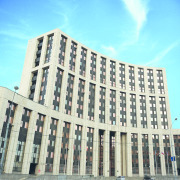 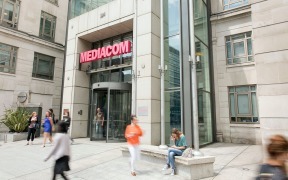 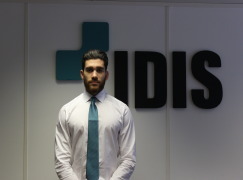 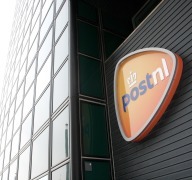 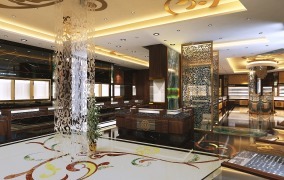 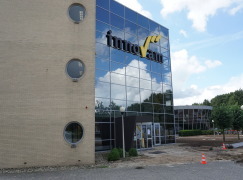 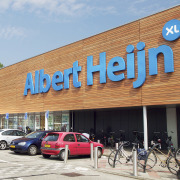 This latest integration applies to both the IDIS Center video management software (VMS) – a totally cost free, powerful, customisable management system that supports up to 1024 devices - and the fully-featured IDIS Solution Suite, which offers a modular design, cost-effective license structure and zero software maintenance agreements. 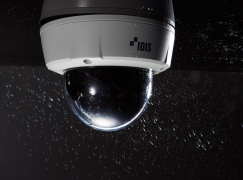 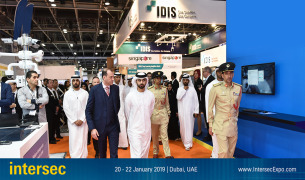 With both IDIS Center and IDIS Solution Suite users can access DAVANTIS video analytics for live cameras and recorded video allowing real time alarm verification. 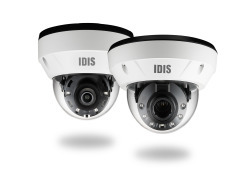 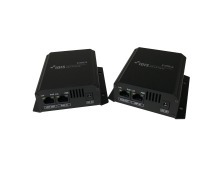 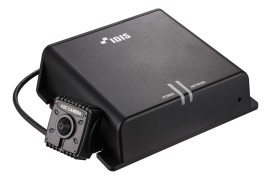 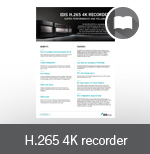 Users of IDIS Center (4.2 and higher) can integrate Daview LR and Daview S (v173) via the hybrid ID series of IDIS NVRs. 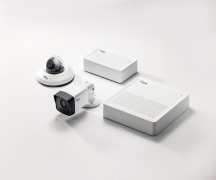 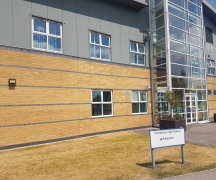 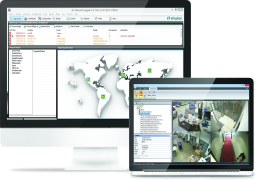 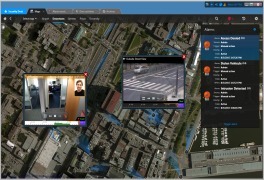 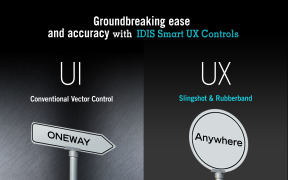 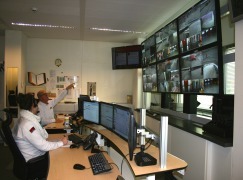 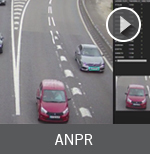 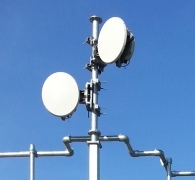 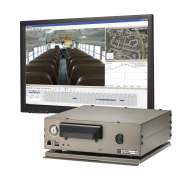 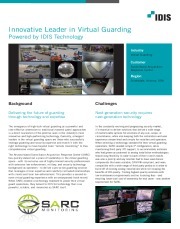 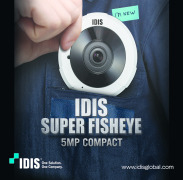 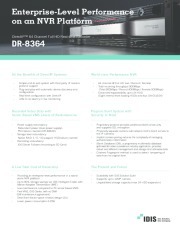 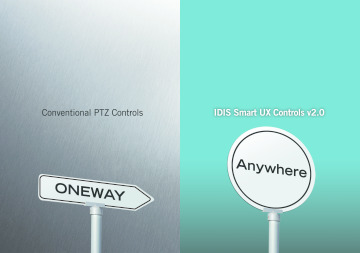 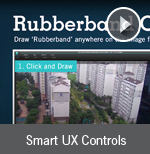 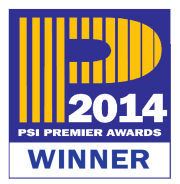 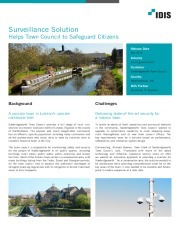 For larger implementations and control rooms that benefit from IDIS Solutions Suite (2.8 or higher) both Daview LR and Daview S can be integrated directly into the software, meaning there is no requirement for additional NVRs for customers to take advantage of one of the most robust perimeter protection systems on the market.